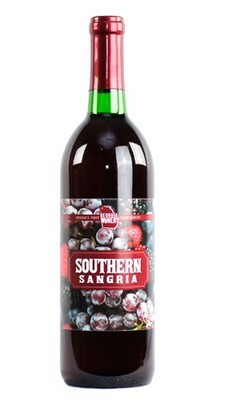 Lush berries combine with succulent grapes, making for a lively and tasty version of a deliciously fruity sangria. Uncork happiness in every glass and smile. Blueberry, slight tart, blackberry and raspberry notes. This pure sangria is made from 100% fruit without any flavoring. You can mix this wine with fruit or drink by itself. A flowing drama of fruit. This is the best wine ever. One taste and I was hooked. It never fails. It is my go to for any event and absolutely makes for a vibrant evening with friends.